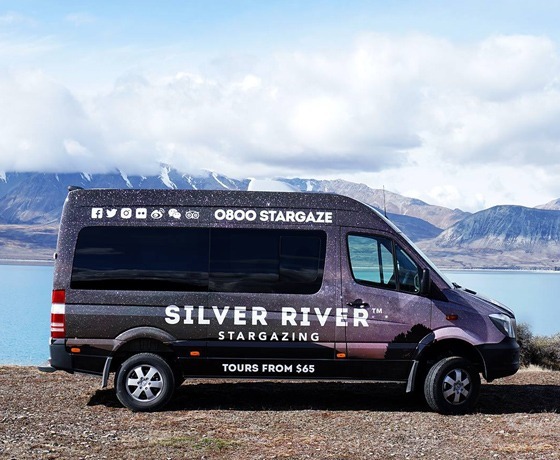 Silver River™ Stargazing is Tekapo’s leading small group 360° stargazing tour. Are you ready to have your mind blown? Don’t say they didn’t warn you! Come and discover the wonders of the night sky on their 1.5-hour experience; including 60 mins under the stars with one of their epic guides. They use telescopes and special astro-lasers for easy naked-eye viewing. After they take you on a journey through the night sky, pose for a photo. You get a digital copy of that image so you can share with your family and friends, and of course on social media. 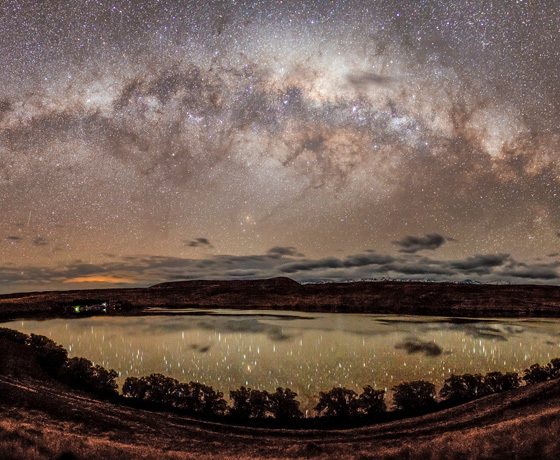 Developed by the legend himself, astrophotographer Fraser Gunn has put together a tour that is out of this world. Pun intended! They pair night sky photography and stargazing within this exclusive (they’re talking only FOUR people per tour!) 3.5-hour experience. 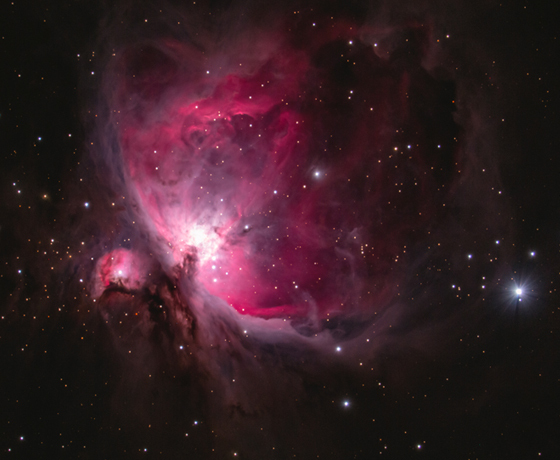 You’ll learn about the fundamentals of astrophotography and deep sky objects using both telescopes and digital cameras and experience a rare sight; the night sky in an International Dark Sky Reserve! 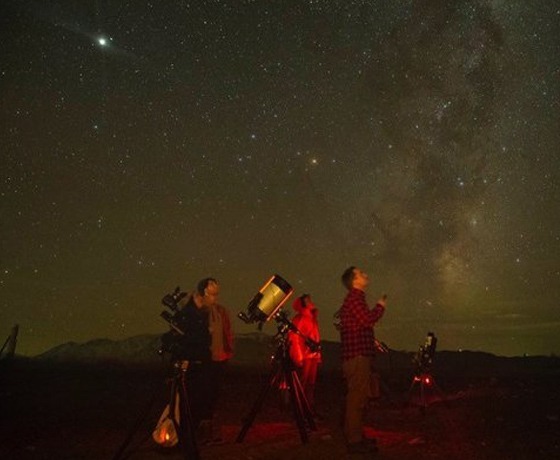 This tour is pure magic if you are wanting to learn or extend your astrophotography skills. Tours will be customised depending on the weather conditions and what you want to do. This could include wide-angle imagery of the scenery and night sky, imagery of the milky way or constellations, capturing star trails or night time-lapse animations. We will also be offering the opportunity to capture deep sky images through a telescope (available for customers with Canon DSLR’s). And to top it off, we’ll also help you process the images post-capture. If you have your own DLSR camera, that’s awesome. If not, no worries. You can use theirs. Their guide will be on hand the entire time to ensure you are fully immersed in the experience above you and through the lens. They’ll even take a few photos of their own and give you a digital copy to share with your friends and family, and of course, on social media. How to find Silver River Stargazing? Turn off State Highway 8 onto Aorangi Crescent. Then take a right onto D’Archiac Drive.